In order to receive your formal quote, we will need you to provide an email or fax. If you live in another country, please provide an email address to be contacted. If you are unsure about your rough opening sizes, please fill out this form regardless. To help us quote your project, or how much material you will need, take a tape measure and measure the window in its entirety. There will be a section to add a photo of existing glass block windows. The more information added to this form, the more accurate the quote. 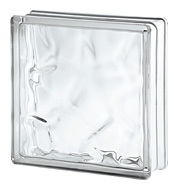 Non-Impact is a system of 1/4" thick glass block using mortar to hold them together. 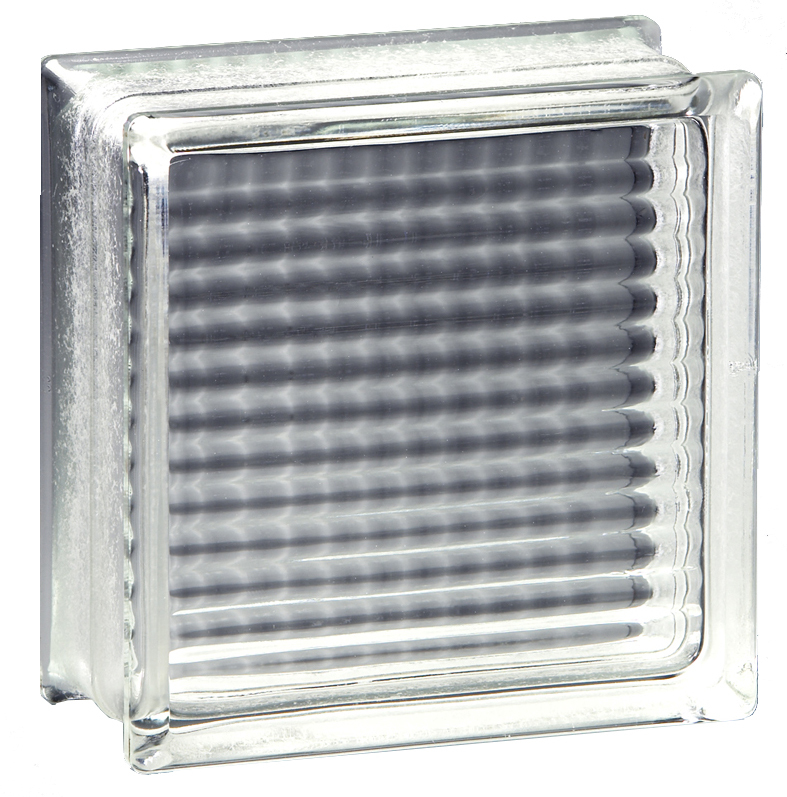 Impact glass block is 1" thick glass vacuum sealed and installed with Silicone to hold the block together so it can withstand a substantial amount of wind and debris. Fire-rated is a slightly thicker glass, vacuum sealed, and installed with a mortar system to withstand fires for a pre-determined amount of time. 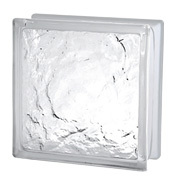 Fire rated glass blocks are available is 60-minute fire rating and 90-minute fire rating. If you are doing a Shower Wall or Interior wall, please select non-impact. How many double end block? Use this Product on every row except the top and bottom rows. 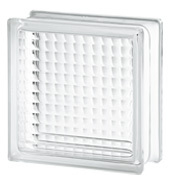 GBW Companies uses 1 bag for every 30 blocks, if you are not too familiar with installing glass block, use one bag for every 25 to be on the safe side.